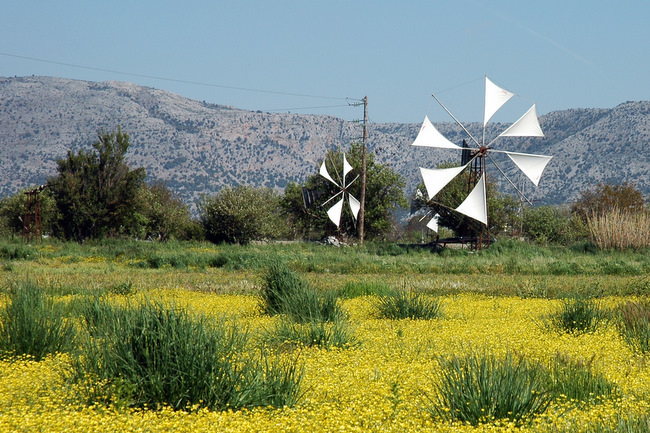 Stalis' central position in Crete and its good infrastructure easily allow you to visit the island’s wider region. 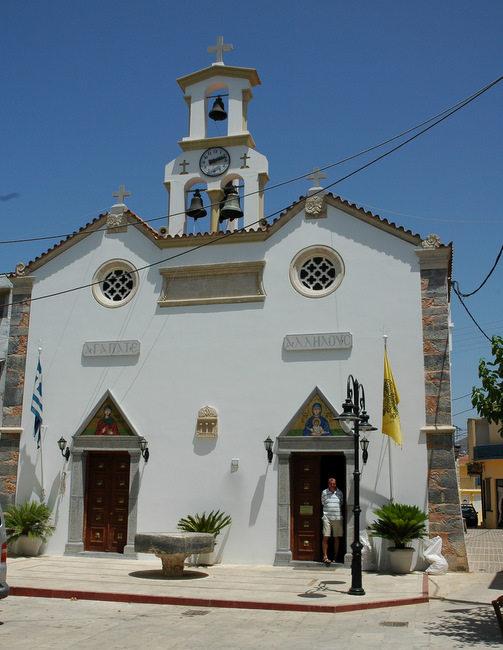 Use Stalis as your base and discover the island of Crete with its attractive towns, charming villages and breathtaking scenery. The attractive, bustling capital of Crete and the Minoan site of Knossos – allegedly home to legendary king Minos – are well worth a visit. 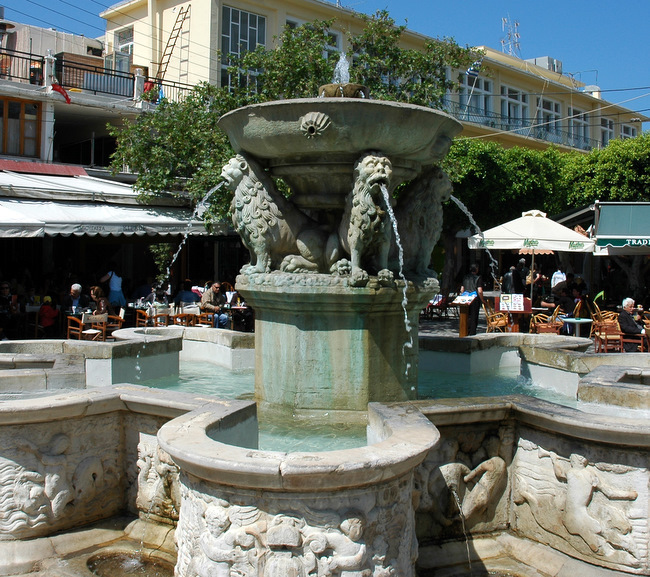 Heraklion is Crete’s biggest city and the island’s main gateway. Although it won’t easily cast off its disorderly image, the historic quarter inside the old city walls is anything but that. Here, traces of the past go hand in hand with a modern, cosmopolitan way of life: Modern shopping precincts with boutiques, mainstream shops, alluring cafeterias and taverns, alternate with beautiful historical buildings, sight-seeing attractions and museums. 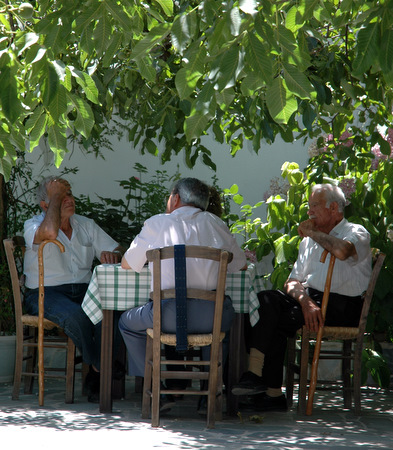 You will leave Heraklion with only the best impressions.